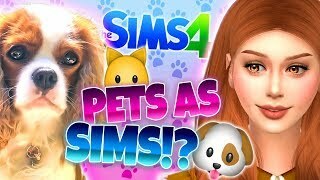 🐶🐱MY PETS AS SIMS! 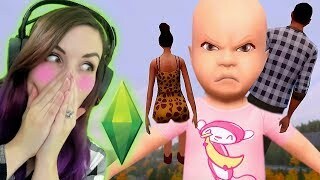 ?🐱🐶 - The Sims 4 CAS Monday! 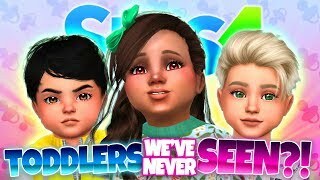 👀CAN YOU RECOGNISE THEM?👶 Toddlers we've never seen! 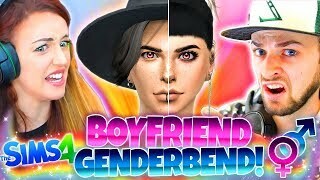 😮NEW CHARACTERS! 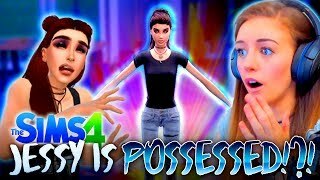 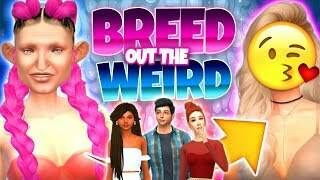 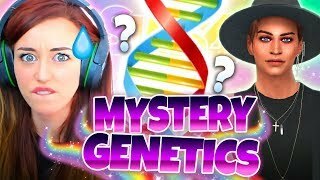 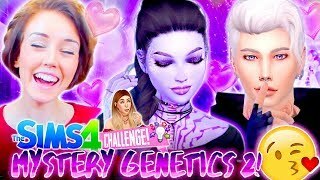 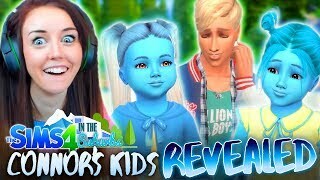 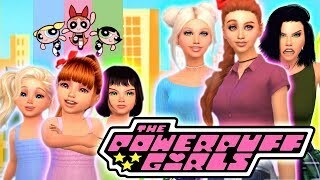 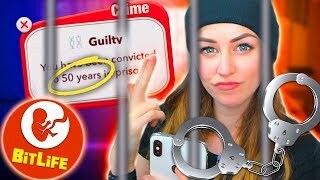 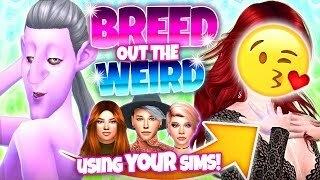 ?😮- Mystery Genetics Sims 4 CAS Challenge! 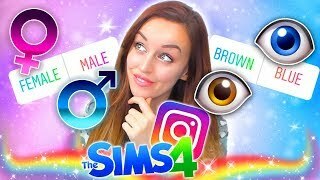 👩🏻GENDERBEND WITH MY BOYFRIEND!👦🏻 - The Sims 4 CAS Challenge! 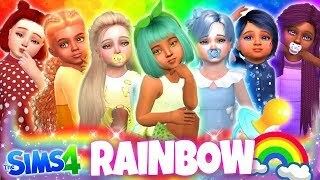 🌈RAINBOW BABY GIRLS!! 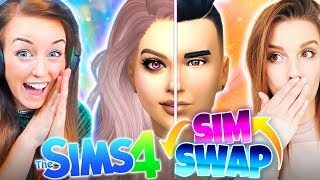 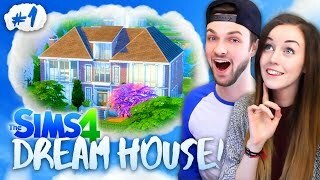 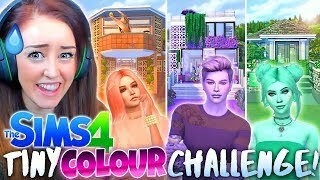 !😍 - Sims 4 CAS Challenge! 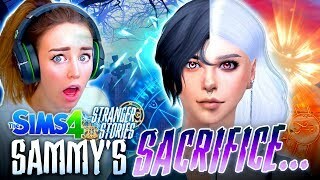 😍SHE'S SO CUTE? 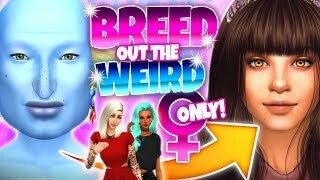 !😍- ♀ Only Breed Out The Weird!